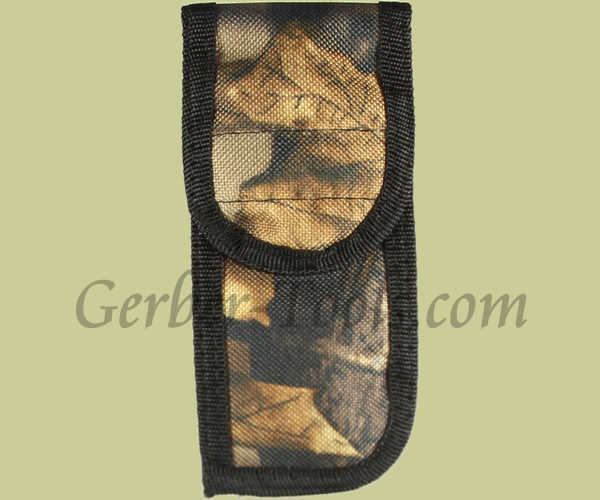 This large camo sheath is constructed of sturdy double-stitched nylon. It has a flap with a velcro closure to securely hold your knife or tool. It easily slides onto your belt via the attached belt loop for convenient carrying. 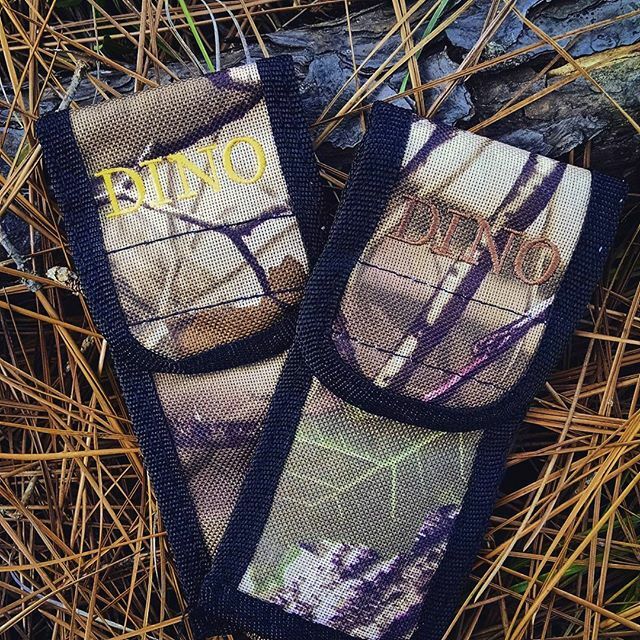 This sheath is ideal for tools or knives up to 5.5 inches long and up to 1.75 inches wide.